Two Oregon teams will be competing with their student-built underwater robots at the International MATE ROV Competition held in Long Beach, California this weekend, June 23-25, 2017! 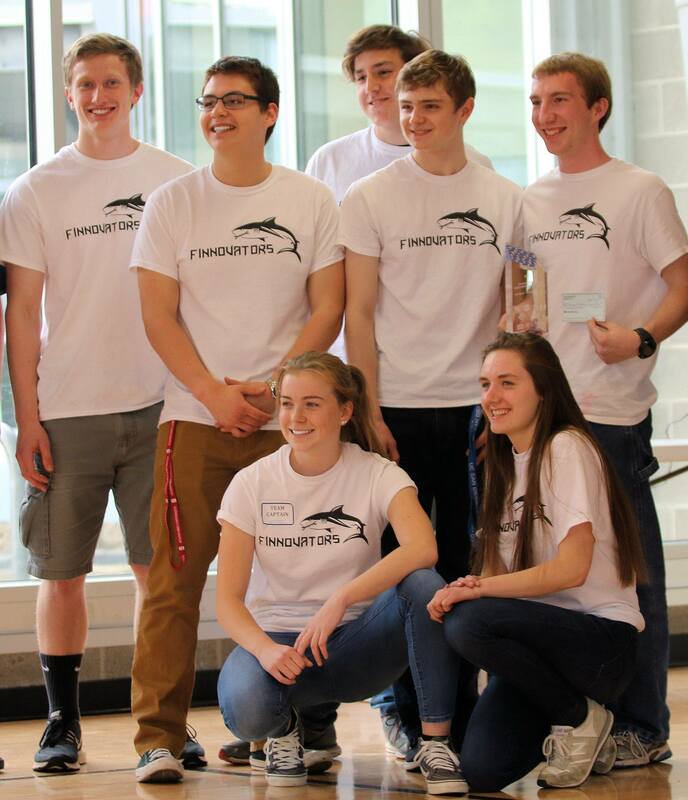 Newport, OR – The “Finnovators” won the Oregon Regional MATE ROV Competition held in Lincoln City on April 29th, and this week they will soon be headed to the International Competition in Long Beach, California. The Finnovators is one of the three robotics teams at Newport High School, and is composed of eight seniors. This will be the second consecutive year that the team has advanced to the international event. At the regional competition, teams across Oregon demonstrated their ROVs (Remotely Operated Vehicles) by completing underwater tasks. This included, among other challenges, retrieving contaminant data from the bottom of a pool, turning a valve, and disconnecting a power cable. Finally, the teams presented marketing and technical reports about their ROVs, and judges correspondingly asked questions. For the tasks and presentation, the teams were awarded points, and the Finnovators ended with the most. The process culminating in this victory was arduous and required hundreds of hours. However, the result was a complex machine. 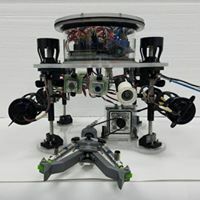 The ROV features a claw, motors, cameras, and parts that were 3D-printed at Newport High School. The electronics of the ROV require two different coding languages, Python and Arduino, with code written by the team members. The other two teams from Newport, the Cybernautics and Marine One, were also successful. These students were able to create their own ROVs for the competition, despite their lesser amount of experience. Further, these teams had some of the sophistication of the Finnovators, as they also used software code, 3D-printed components, and soldering. Like the Finnovators, the majority of the components for their ROVs were hand-made. This demonstrates the benefits of the robotics teams: the robotics teams allows high school students of all ages and backgrounds to explore careers, learn teamwork and technical skills. As robotics is an extracurricular club, the teams do not receive funding from the school district. Follow the action this weekend!